When Men Want arrives in cinemas on February 8, 2019. Thanks to Hollywood’s never-ending fondness for recycled ideas and gender reversals, we are now getting a new film inspired by the very mediocre Mel Gibson-starrer, the 2000 romantic comedy What Women Want. Because everything in existence must be remade, obviously. Director Adam Shankman and co have taken the concept behind the Nancy Meyers film and flipped the gender to come up with – you guessed it – What Men Want, a (hopefully amusing) look at what would happen if it was a woman who could hear the inner thoughts of the men around her. 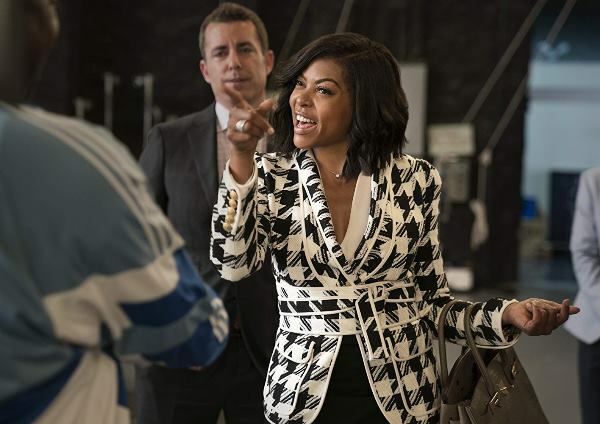 The terrific Taraji P Henson plays the lead role, portraying a sports agent who is passed up for a promotion and told it is because she “doesn’t connect with men”. An encounter with a peculiar psychic leaves her with the ability to hear what men are thinking. She quickly realises that she can use her new powers to her advantage in order to get ahead in a ‘man’s world’. It appears the project aims to take a dated film and update it for the #MeToo era. With this film, the filmmakers have a unique opportunity to ride the current wave of change and take a look at what it’s like for a woman to get ahead in a corporate field dominated by men while also exploring how men think about and objectify women. How well and how sensitively the film tackles these subjects, of course, remains to be seen. It is especially great to see Henson – who seems charming and feisty in the clip – as the protagonist. The supporting cast includes Tracy Morgan, Tamala Jones, Josh Brener, Max Greenfield, Erykah Badu and Pete Davidson, and even features cameos by Shaquille O’Neal and Mark Cuban. The cast is thus extremely impressive overall, and there is no Gibson in sight, which is always a good thing. 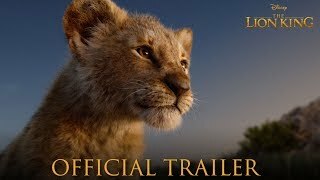 There is nothing particularly exceptional or inventive about the trailer though, and it doesn’t go in a very exciting or unexpected direction. Plus the movie clearly targets fans of raunchy comedies, and seems reliant on lots of swearing and adult humour, which might not be everyone’s cup of tea. Still, if you enjoy wacky and raunchy wit, then this gender-flipped revisit might be worth checking out. It could potentially be fun to get a female perspective on the idea. We do hope Shankman can give the concept a fresh spin and make good use of Henson and her co-stars’ considerable acting talent to make the remake better than the mediocre original. When Men Want arrives in cinemas on February 8th this year.